The deity of this Ashtavinayak is known as Varad Vinayak � that is the giver of bounty and success. The legend is that Indra, the chief of Devas, enticed Mukunda (wife of a rishi called Vachaknavi). A son called Gritsmada was born on this illicit relationship. When he grew up he questioned his mother on his illicit birth. Annoyed, Mukunda cursed his son that a cruel son will be born to him. This pained Gritsmada; he prayed to Lord Ganesh. Pleased by his devotion, the Lord relaxed the curse; though a cruel son will be born to Gritsmada he can be killed only by Lord Shiva. Legend says this is the place where Gitsmada got the darshan of Lord Ganesh. An oil lamp called ��Nanda Deep�� is here, which is said to be burning since 1892 without break. 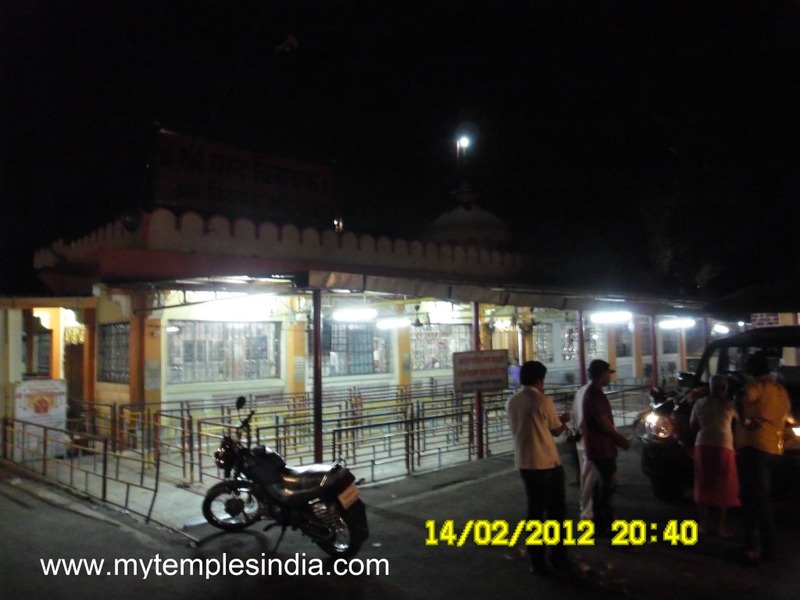 The Ganesh temple is about 80 kilometers from Pune, off the Pune-Mumbai highway near Khopali. Kajrat, 24 kilometers away, is the nearest rail head. Note: To know more about Gritsmada story please refer article on Mahaganapathi at Ranjangaon.